Paul's work is finished in South Australia. We went over for 3 weeks back in July, now after 3 months we are home. I am very fortunate to have had the chance to travel with him, to have made new friends, walked on fantastic beaches and experienced a beautiful part of Australia. If ever you are in Adelaide again, I would love to meet up with youand have a chat! 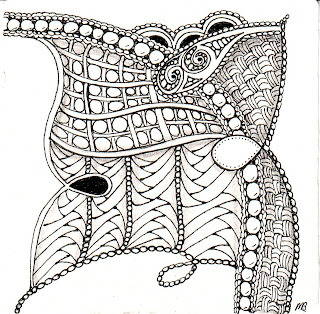 !I am enjoying your Zentangle Blog lots!Do you use the little tiles they suggest? 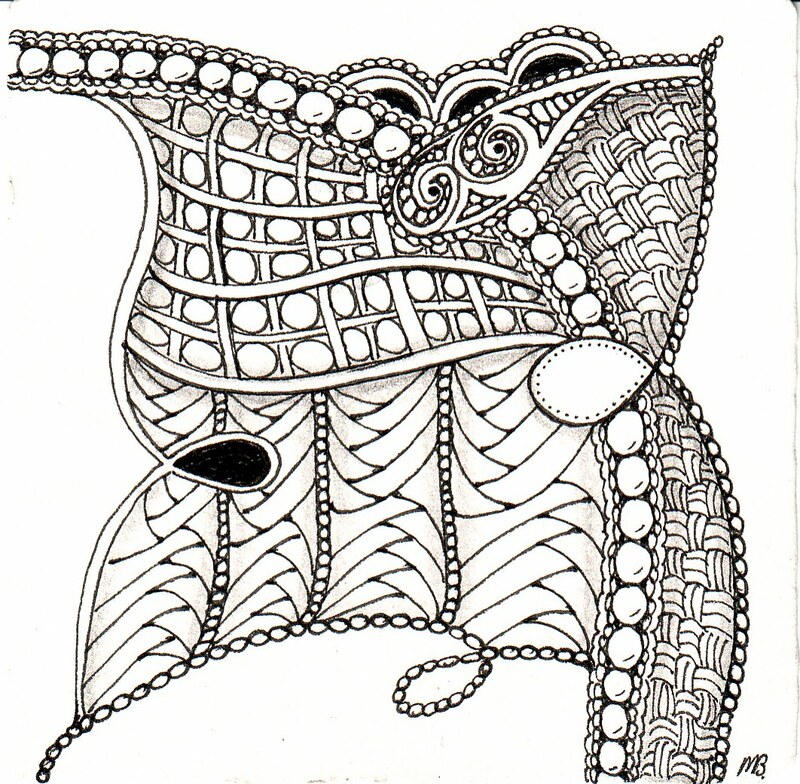 Hi Judy, I am sure we will return and yes I do use the Zentangle tiles. If I run out I just cut some out of good 265 gsm bamboo card but certainly prefer the official tiles.